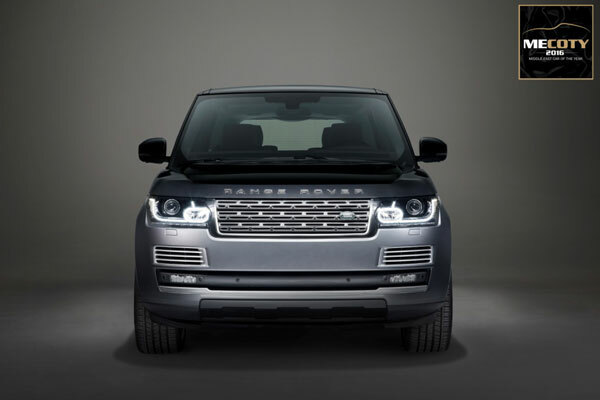 Luxury automotive manufacturer Jaguar Land Rover was a big winner at this year’s Middle East Car of the Year Awards (Mecoty) winning best in class awards for the executive sedan and large premium SUV. The Jaguar XF was crowned ‘Best Midsize Executive Sedan’ of the year while Land Rover’s Range Rover SVAutobiography was awarded ‘Best Large Premium SUV’ of the year. Commenting on the awards, Bruce Robertson, managing director at Jaguar Land Rover Mena, said: “Mecoty is one of the most respected award platforms for the automotive industry in this region, and we are proud to see two of our most outstanding vehicles being recognised.